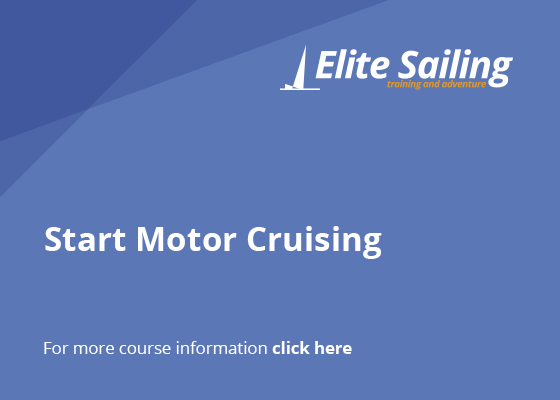 This is an entry-level course on the basics of operating and crewing a motor cruiser. 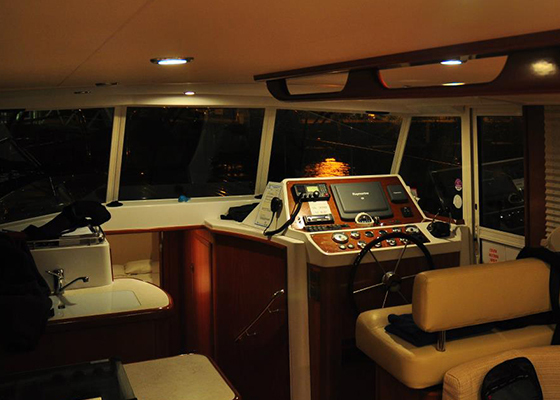 If you are a beginner and want to know enough to feel safe and useful aboard and be able to assist the skipper or helmsman in routine tasks then this is the course for you. 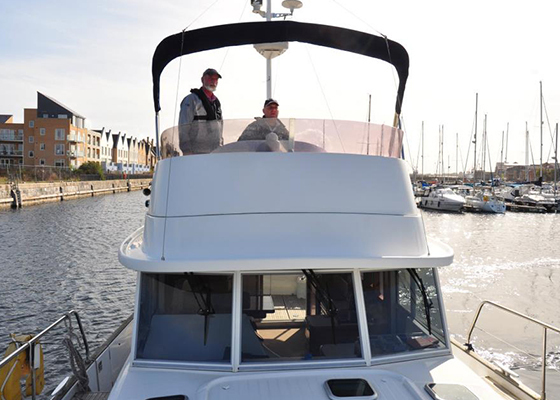 It includes personal safety, seamanship, handling lines during departure and arrival, picking up moorings, dealing with emergency situations and basic helmsmanship. 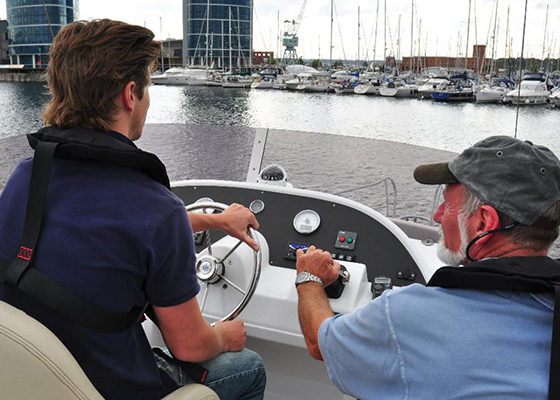 You will be training with 3 or 4 other students and gain hands-on experience in crewing the boat during manoeuvres in and out of the marina and high speed operation in more open water. The standard course is just one day from 0900 to 1700 but you can also attend in parallel with higher level courses. Coffees, teas and lunch are provided along with all safety equipment. 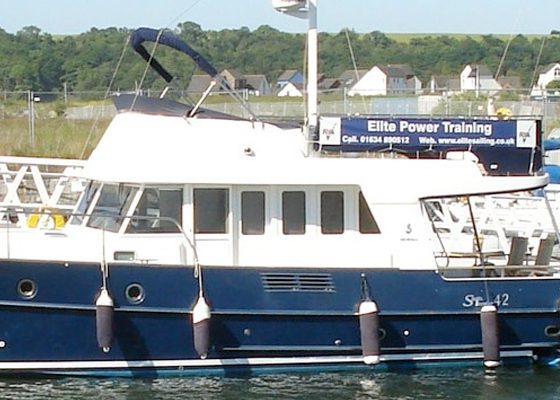 Chatham marina, Kent, or aboard your own vessel anywhere. Select the course and dates you would like to enquire about from the course availability table, this will populate the message box below (you can also add your own message too).